Being an Expat I know what it's like living hundreds of miles away from family, friends and people I care about and with Valentines day coming up, which I personally celebrate as a day to show those special people in my life such as siblings, parents or partners, no matter the distance they still mean a lot of me and are in my thoughts. With the world seemingly both vastly big and incredibly small due to how easy it is to communicate despite distance and with more and more people working in the digital landscape as digital nomads as well as people in my position, no longer living the country they were born or grew up in, it can be a strange time of the year, as well as those in long distance relationships. So here are a few gift ideas and not only for Valentines but also for birthdays and special occasions in which you just want to show those who live far away that you care. There are so many great apps and websites that allow you to put together photobooks quick and easily and send them internationally without any stress. 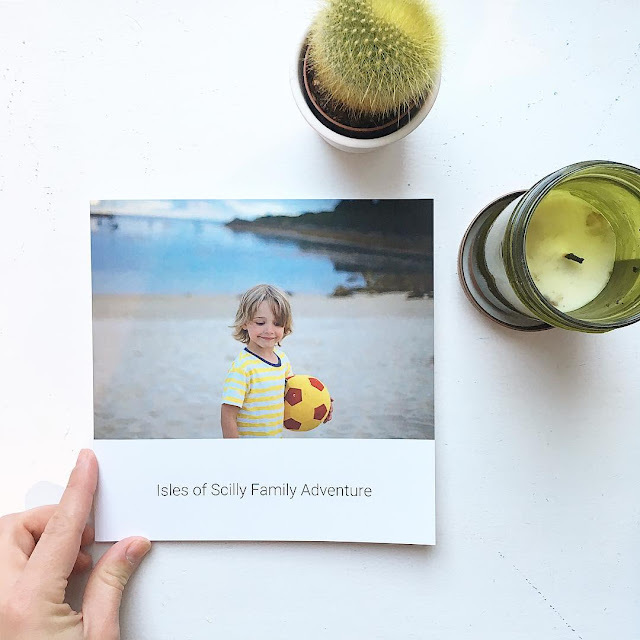 I recently tried out Tremo which makes beautiful books from instagram images which means you can share memories of you and your friends in a stunning hand held photo album and best of all its international free shipping! Google photos also offers a very easy to use photobook service with international postage. Lets be honest there is nothing more wonderful and sentimental than opening up a photo book full of memories, than can be shared across oceans. Many services these days offer subscriptions which you can purchase for 3,6 or 12 months or pay monthly and can be done from anywhere in the world. So for example if your loved one really enjoys films then why not buy a Netflix subscription or if books is their thing then Amazon Kindle unlimited or the same can be said for music lovers and Spotify premium. None of those options have shipping fees yet or are physical present yet still feel very personal. Getting a bouquet of flowers delivered to someone you care about overseas is actually way easier than you think and it's something I have done more than once. Well know florists such as Interflora (and many more) utilise a large network of florists around the world to offer you an easy way to order online and have a personalised card and flowers delivered to pretty much anywhere! 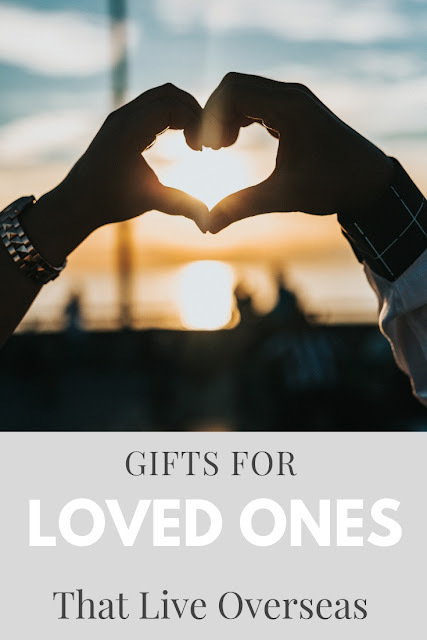 Some even offer the option to purchase other things such as a basket of Valentine gifts online to express your love to the distant partner, friend of family member. You can even send cake! Just like the flowers there are now plenty of options for sending personalised baked goods internationally (or made locally to the person you want to surprise and paid internationally). A cake is one of the most loved desserts on memorable occasions. You can dedicate a delicious cake to surprise your beloved partner or loved one on this Valentine’s day. A lot of services offer personalisation such as something written on the cake which can add that real personal touch despite being hundreds of miles away. 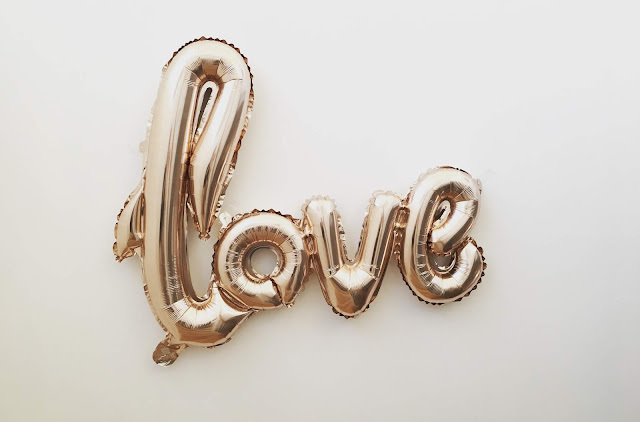 Maybe I am just a real romantic (even when romance isn't on the cards) but I love the idea of sending a loved one whether that be a partner, friends or family, a ticket to come and see you! This is probably the most expensive option but wow what gesture! 1. Pick up the phone - you can call internationally for free via Whats App (as long as your both on Wifi) and Skype and both allow you to video call for free as well! So there is no excuse to not talk too and see your loved ones this Valentines, no matter where they live. 2. 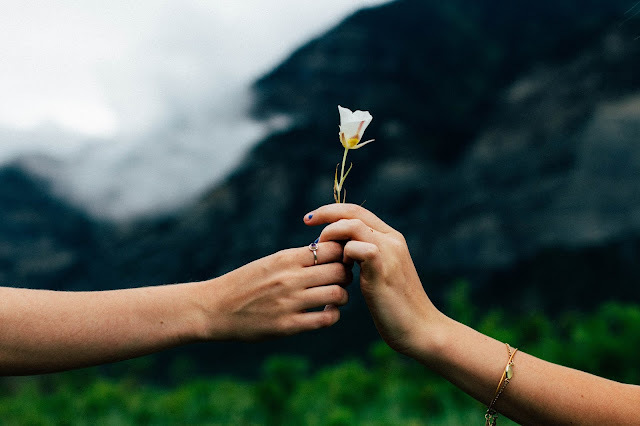 Send an email - take time to sit down and write a proper heartfelt email and attach some recent photos as well - they way friends and family can still feel in the loop with all that you are getting up too. 3. Write a handwritten letter or postcard - nothing beats a hand written letter and of course also make sure to pop in some recent photos. There is a postage cost but a small lightweight letter is still very minimal and is a great way to add that personal touch. I always aim to keep in touch with all those I miss and care about in South Africa and with so many services offering international delivery and with phone calls now costing nothing has really opened that up and these are both more personal than a DM through social media so do make the effort as there is no excuse not too! I love sending a handmade Valentine card to family at this time of year. I love these ideas, I would be very happy with cake or flowers coming through the door but just a call or a card makes all the difference doesn't it? A photobook is such a great idea. My sister lives in Switzerland so I might make one for her. Lovely ideas. I love the idea of a memory book.